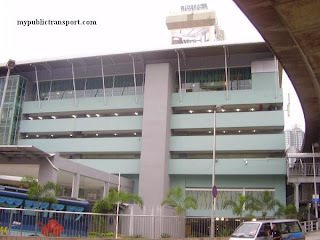 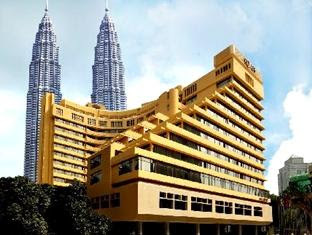 Gemas express bus terminal located besides MARA building Gemas. 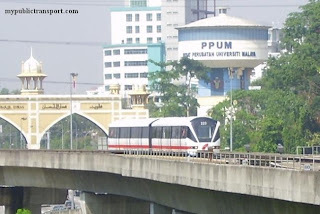 It is near to Gemas Intercity train station. 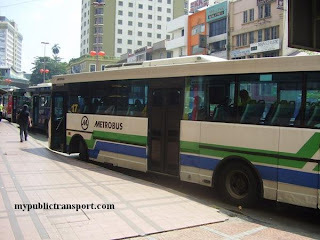 Location Map of Gemas Express Bus Terminal. 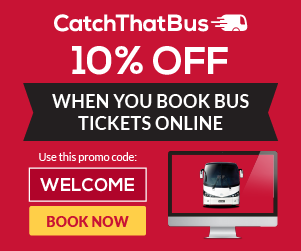 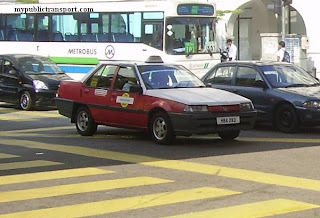 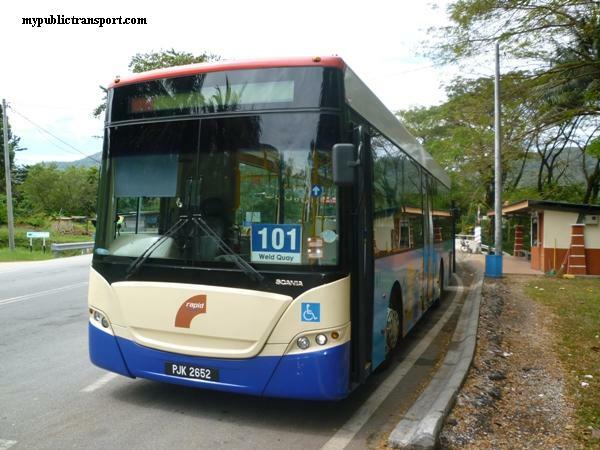 When is the earliest stage (non - express ) bus from Gemas to Tampin? 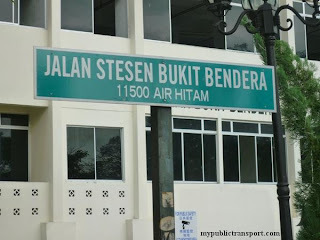 Hi, it is starts from 5.30am. 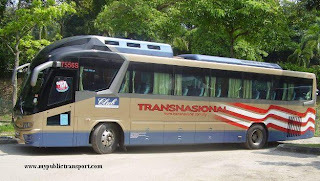 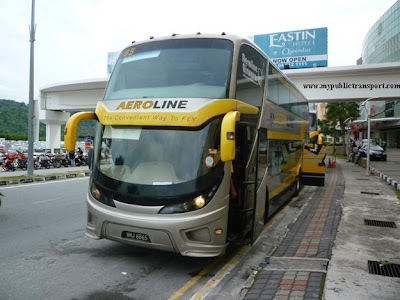 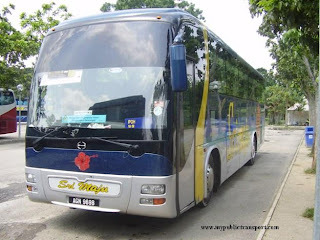 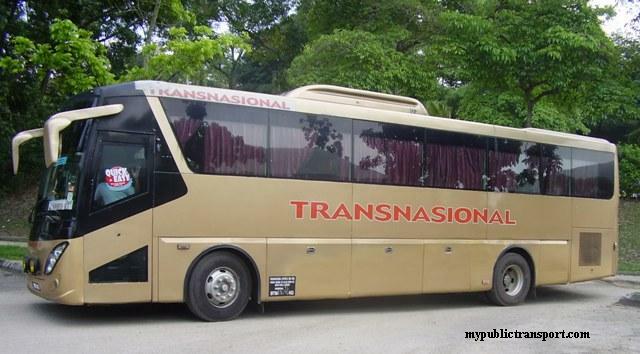 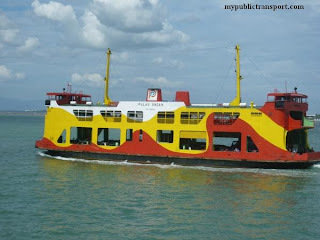 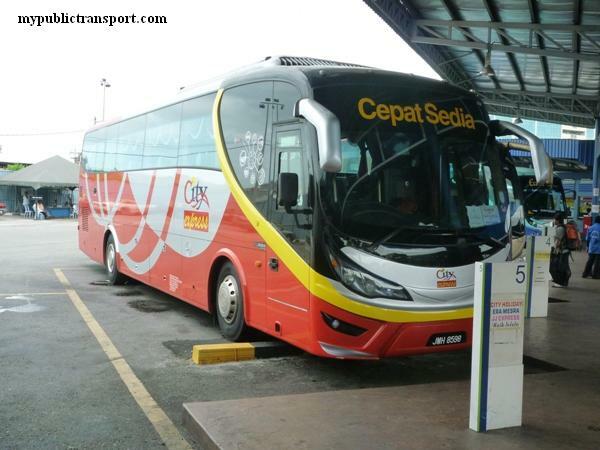 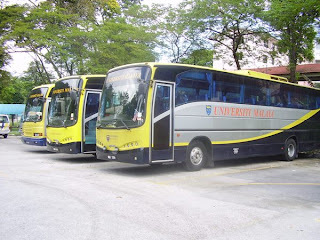 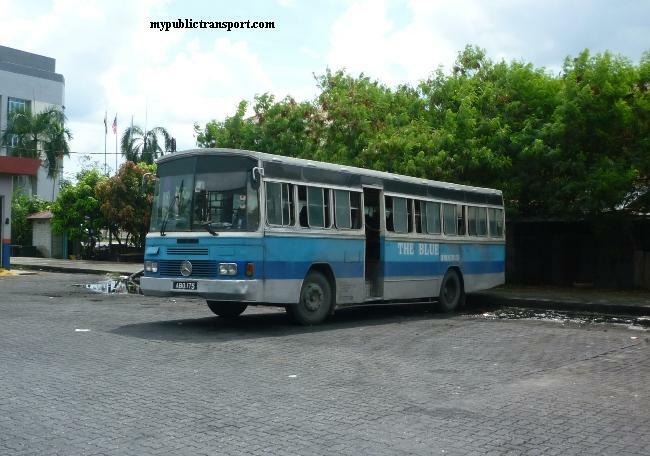 What is the name of the stage bus ( non express) company that operates the Gemas to Seremban bus service?